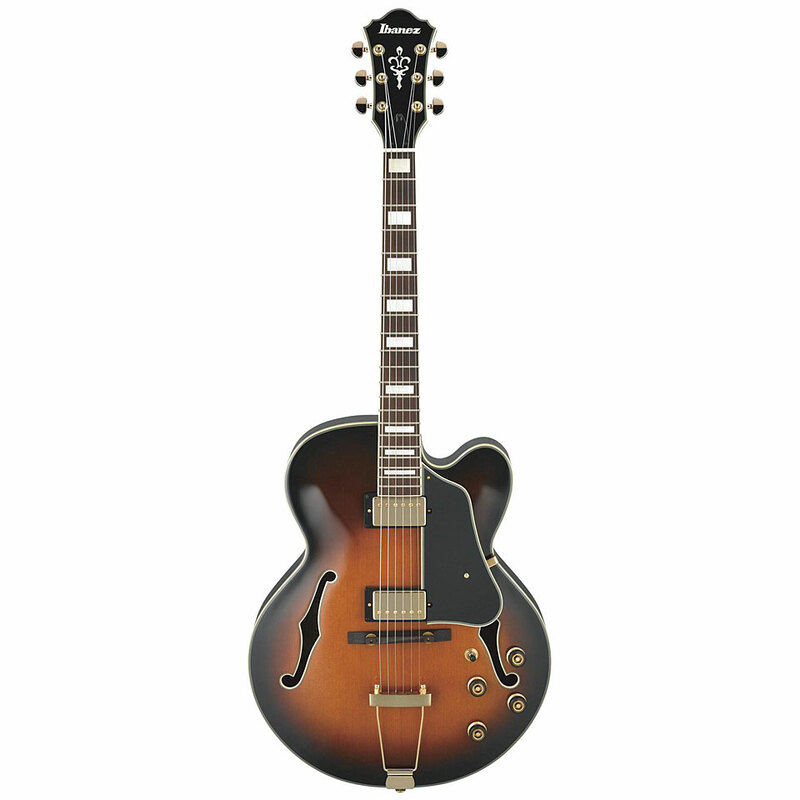 AFJ85, Hollow Body/Semi Hollow Body Electric Guitar from Ibanez in the AFJ series. Ibanez introduces 3 new models to its Artcore Series at Winter NAMM 2012. 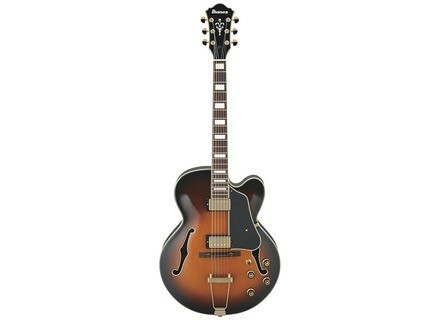 Visit www.ibanez.com for more details. [NAMM] New Ibanez Art Series Models Ibanez introduces 3 new models in its Art Series at Winter NAMM 2012.